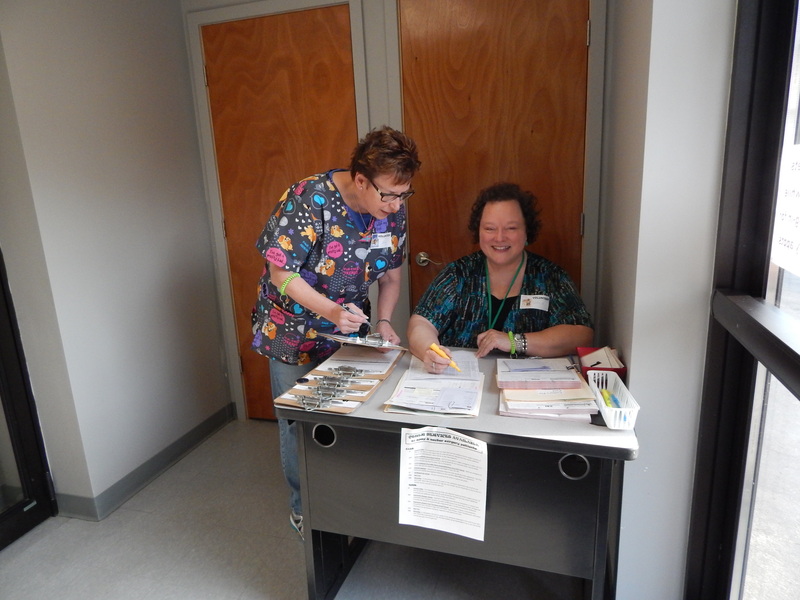 RCAC relies on volunteer help and is currently seeking people to assist during specific shifts. Volunteer orientation sessions are scheduled monthly for interested volunteers. 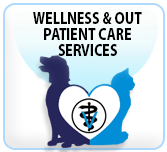 Please contact the clinic by phone (585-288-0600) or email (rochestercommunityanimalclinic@yahoo.com) if you have questions or would like to sign up for our next orientation. MORNING SHIFT (7:30 a.m. – 9:30 a.m.) – Volunteers for this shift need to be at the Clinic between 7:15-7:30 a.m., and can stay as long as they are able to (hopefully around one-and-a-half to two hours). 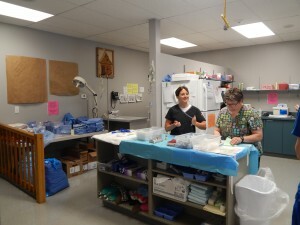 They will help by setting-up the check-in desk, handing out admissions paperwork, checking-in patients, moving cats into feline holding area, making reminder phone calls, filing and putting together patient charts, etc. ***Ideally, volunteers for this shift are friendly, professional, and comfortable speaking with people both in person and over the telephone. MID SHIFT (11:00 a.m. – ???) 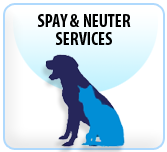 – Volunteers for this shift may arrive at the clinic anytime in the mid- to late-morning and can stay as long as they are able (hopefully at least two hours). They will help by inputting surgery invoices, preparing surgery and vaccine certificates, setting-up new surgery appointments, answering phone calls, filing and putting together patient charts, etc. ***Ideally, volunteers for this shift will be detail-oriented and either computer proficient and/or a quick learner on the computer. AFTERNOON SHIFT (1:00 p.m. – ???) – Volunteers for this shift may arrive at the clinic anytime around noon and can stay as long as they are able (hopefully at least two-three hours). 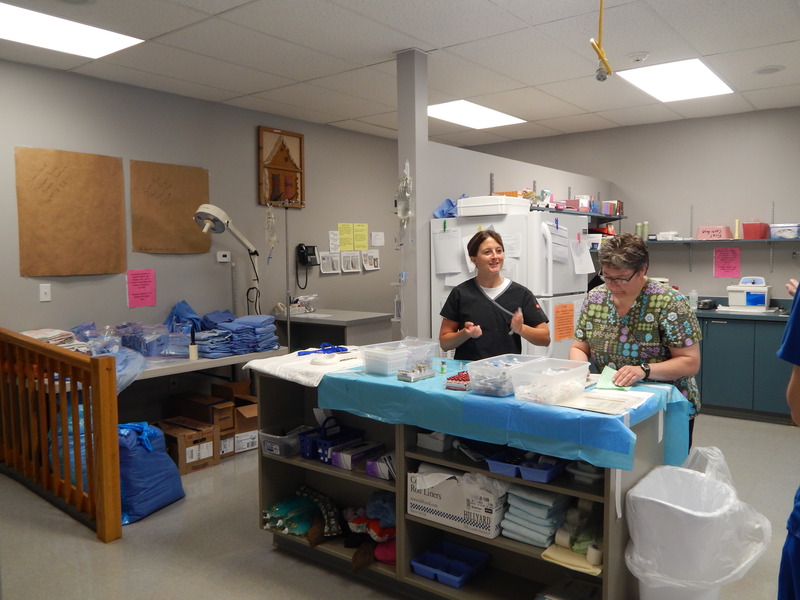 They will help by cleaning surgery instruments, resetting surgery packs, preparing surgical gowns and drapes, starting surgery laundry, and cleaning cages as patients are discharged, etc. ***Ideally, volunteers for this shift will be detail-oriented and eager to multi-task.